May the old year take away all the sorrows and miseries as it goes by, and fill up your upcoming days with sunshine and happiness now and always! Wish You a Great, Prosperous, Blissful, Healthy, Bright, Delightful, Energetic and Extremely Happy, HAPPY NEW YEAR . Thanks, Carmen! You will see the New Year before I will but I LOVE your wishes for this coming year! I'm thinking Sweet 16! (If that is lost on you, Sweet 16 is the coming of age for most young girls in the USA and Canada. Think super birthday party) So I'm looking forward to 2016 as being a wonderful year! You are right. I see the New Year 2016 with about 7 to 10 hours ahead of you. And what a lovely idea, Sweet 16. I wish I could be it again. For me 2016 will be sweet 66! Big sigh. Happy New Year to you and family, Paulette! I am so proud that you consider me a friend. May our friendship last forever and after! Happy New Year, Carmen! Wishing you the best of everything in 2016. The same warm wishes go back to you! Thank you Carmen! And I wish you plenty of the same. You are mot kind, Diane, thank you! I hope you had a great evening. There's always nice to look ahead at the coming year and hope that things will take the best turn. Thank you, Mae, for your support and kind words! And especially for being my friend! A warm big hug goes your way. Thanks for the good wishes Carmen! I can still remember when I was 66 (soon to be 73). That's when I wrote my first Paranormal-Action novel, which an editor told me was Paranormal-Romance. I now have three books both digital and print in my "Immortal Relations" series which starts off in mostly in Eastern Europe. It is about GOOD vampires who safeguard innocent humans (the same editor said I couldn't publish such a story because it violated the vampire genre')! Guess he hadn't seen or read Twilight or others with a good vs. evil theme. 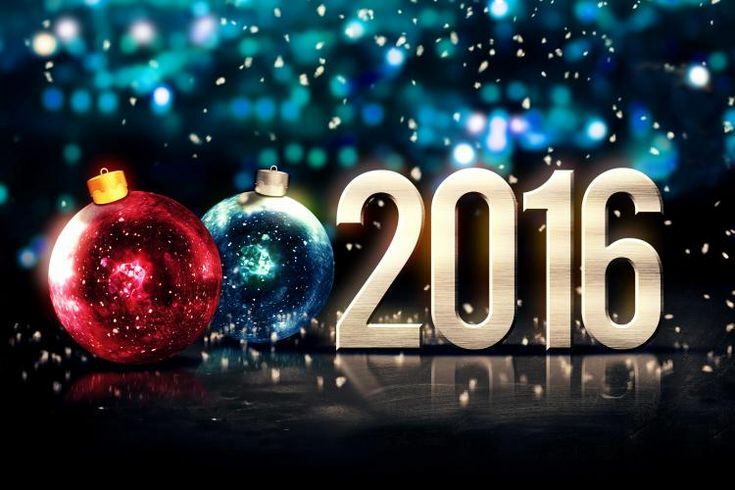 Wishing you & your readers a safe and prosperous NEW YEAR for 2016! Thank you for the kind wishes, too! It's not easy to overcome prejudice and patterns, especially those of editors. I understand you using Eastern Europe for the setting of your stories. Isn't it, after all the place Dracula was said to have lived. I wait, soon, I hope, the release of a paranormal - my favorite genre - of a novel based on the historical character who was nicknamed Dracula. If interested in paranormal, you will find under the title Mysterious Romania, several posts on odd things and places in my country, linked to paranormal, too. What lovely wishes, Carmen. Thank you so much. I wish you health, happiness, and all the shining blessings 2016 can bring. Thank you, Flossie! May yours be the same!